EC-Council’s Certified CISO (C|CISO) training program is aimed at perhaps the most crucial skill gap in the information security industry: executive leadership. 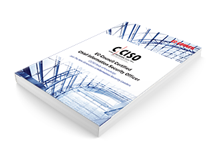 C|CISO was created for current and aspiring executive leaders in information security learn how to align their security programs with their organizations’ goals and business lines, manage program budgets and third parties, create buy-in among key stakeholders, and many other executive-level skills. The program has become a global phenomenon lately largely due to a new way for students to access the material: live online. Recently, a week-long live online class attracted 20 infosec leaders from 12 different countries. Live online classes allow busy professionals to attend class from their own desks while watching and interacting with both the instructor as well as their peers in the class. Bringing together professionals with different perspectives into one class makes the experience enriching for all involved. In the most recent live online class, C|CISO students represented Nigeria, UAE, South Africa, UK, Sri Lanka, Turkey, India, Palestine, Bangladesh, Argentina, Columbia, and Brazil. Seven of the students were from leading organizations in India, including TCS, Vodafone & G-Dane Technology Students included Mezie Emelonye, CTO at Yudala Limited; Mahesh Vagadiya, Manager – Information Security & Compliance, Non-Banking Financial Institution; Carl Tesselaar, Senior Security Engineer, Kurtosys Systems; Kewin Shaw, Head of Information Security, University of Southampton; Sumann Subramaniam, Security Consultant, TDI; Omer Deniz Demirel, Technology Security risk manager, Vodafoen Turkey; Terence Sathyanarayan, Director of IT & CIO, Drake& Skull International PJSC; Rabi Barakat, Senior security architect, Cystack; Gatta Sambasiva Rao, Corporate Security-Penetration Security Head, Tata Consultancy Services; Abdullah al Masud, CISO, Bashundara Group; Prabhakar Ramakrishnan, General Manager – IT, TNQ Books and Journals; Mohammed Aminuddin, Head of information security & networks, WABRA bank; Arun Vivek Anandan, CISO, solver minds solutions & technology; Anand Shiva Kumar, Security Architect, G-Dane Techonology; Ali Isikli, Sr. Techincal Lead at Aselsan; and Munir Syed, Cyber Security Manager, Securus Global Ltd.
Emelonye highlights one of the most valuable aspects of the C|CISO program in that it gives leaders the tools to elevate their programs to the next level. CISOs with established programs can take steps to move closer to maturity while leaders with fledgling programs can craft long-term plans to move to better security. 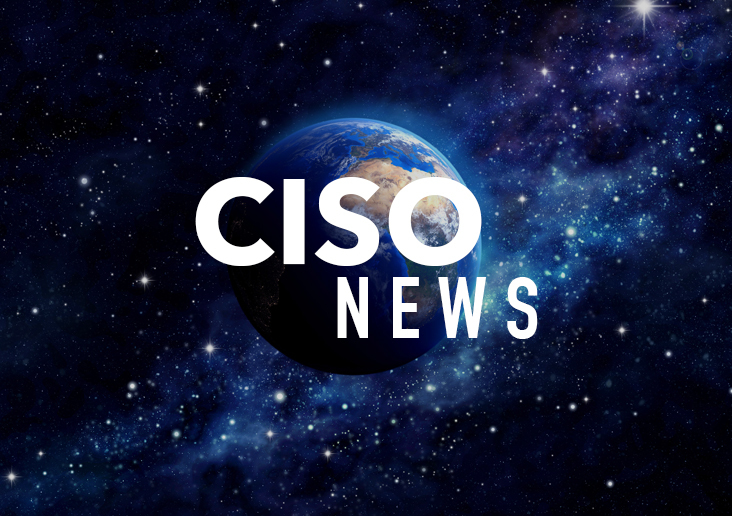 Isikli’s point, that the C|CISO program can move more technically-focused professionals into business-focused roles, highlights another strength of the program. While other management-level infosec programs spend time on technology, the C|CISO program assumes a high level of technical expertise and builds on that knowledge. This means that professionals who have been working in infosec long enough to know the tech side of the job, now have a program that can build them into true executive leaders.